Cameras Downunder Gallery - Novelty/Can Promotional 110 camera, Sweden. Can Promotional 110 camera, Sweden. 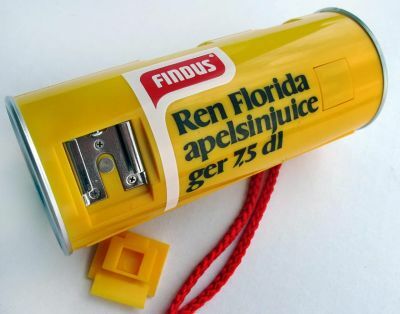 Swedish Findus "Apelsinjuice" drink, Promotional can camera for 110 cartridge film, this camera takes a flash unit. made in Japan.